 This sign complies with the Health and Safety Regulations and comes in various high quality materials that are strong and long lasting. This sign comes with highly visible arrow right symbol and "" Slide to Open"" text in white against the green background to draw instant attention. These are great. They stand out and held up well. Good stickers. Easy to apply. Easy to clean. No issues after 10 days. High quality signs, The color pops and they look sharp. Dont know about durability as I havent had them out long, but so far so good. Product is exactly as advertised and delivered as promised! Great for Posting for Designated Areas. They still miss it sometimes, but well worth the money. Looks legit. So far so good. The decal adhered to my the door with no problem.